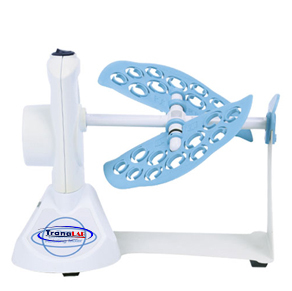 The TR-RH-18 Series rotating mixer is a uniquely designed instrument that mixes samples in various sample tubes by horizontal, vertical, or angular rotation. 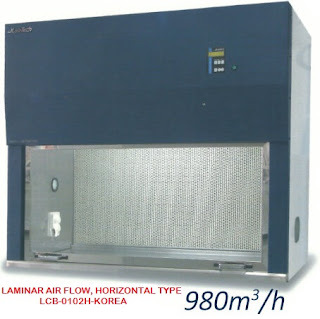 Through the adjustment of the rotating panel, the product can be rotated horizontally or vertically or at an angle between the two, and it is widely used for samples such as molecular hybridization and blood that need to be mixed, and the rotation speed is gentle, the two fixtures on the rotating panel can be individually adjusted so that there are two different ways in one mix. The instrument is small and convenient and can be easily transferred to other places. In the lab bench, cold storage or incubator, the instrument's shell and panels are designed to facilitate cleaning and decontamination. Unique adjustable rotating frame combination. A variety of rotations, from gentle rotation to tipping rotation. Widely used in biomolecules, histochemistry, biochemistry, clinical medicine, etc. Provide three kinds of centrifugal clamps, which greatly satisfy the experimental requirements. When the RH-18 rotates, press the rotary fixture by hand to achieve positive and negative rotation. TR-RH-18+ can achieve reciprocating oscillation 20-99 degrees.